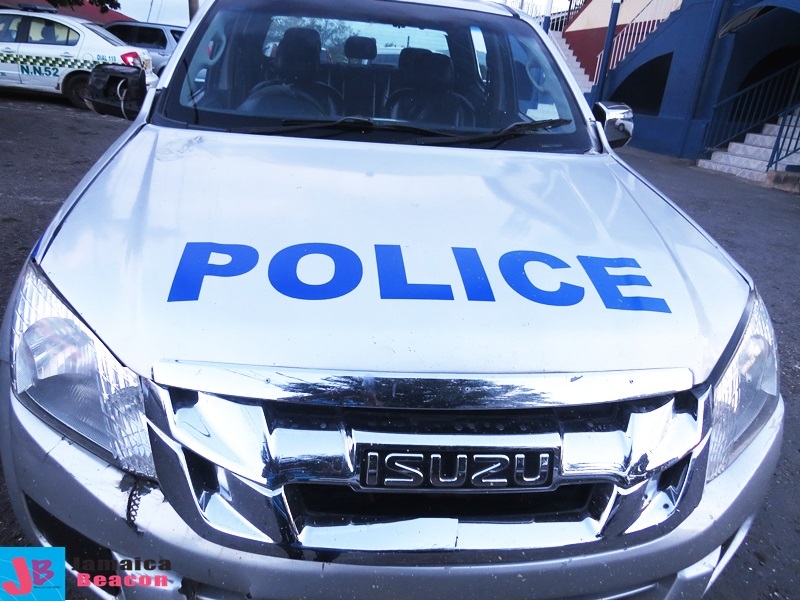 The Jamaica Constabulary Force (JCF) said its officers at Ulster Spring Police Station in Trelawny seized one .45 pistol and several rounds of ammunition at Albert Town in the parish yesterday, April 11. It said: “Reports are that, about 10:30PM, a police team on operation signalled the driver of a Toyota motor car to stop. “The driver complied and three male passengers – along with the vehicle, were searched. During the search, the weapon and five rounds of ammunition were seized,” added the JCF. It said the men were taken into custody in connection with the seizure, but their identities are being withheld pending further investigations.